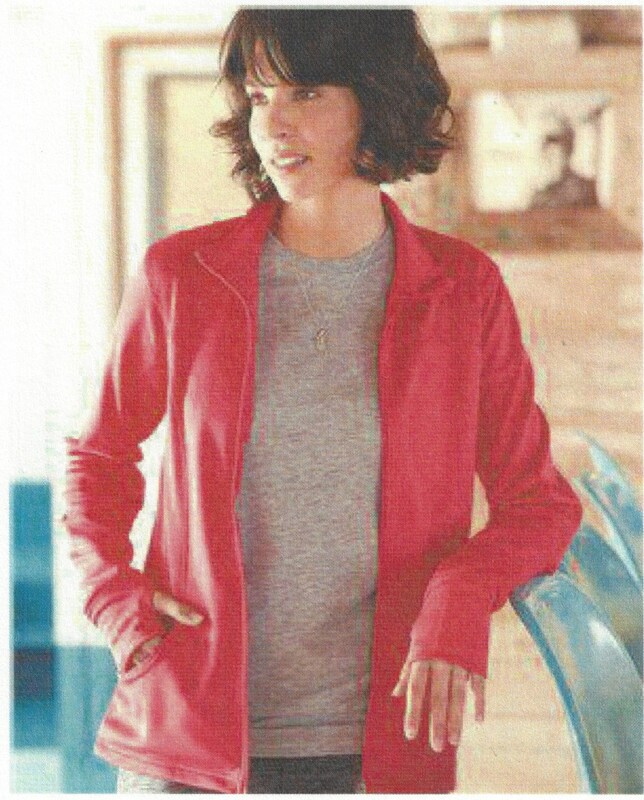 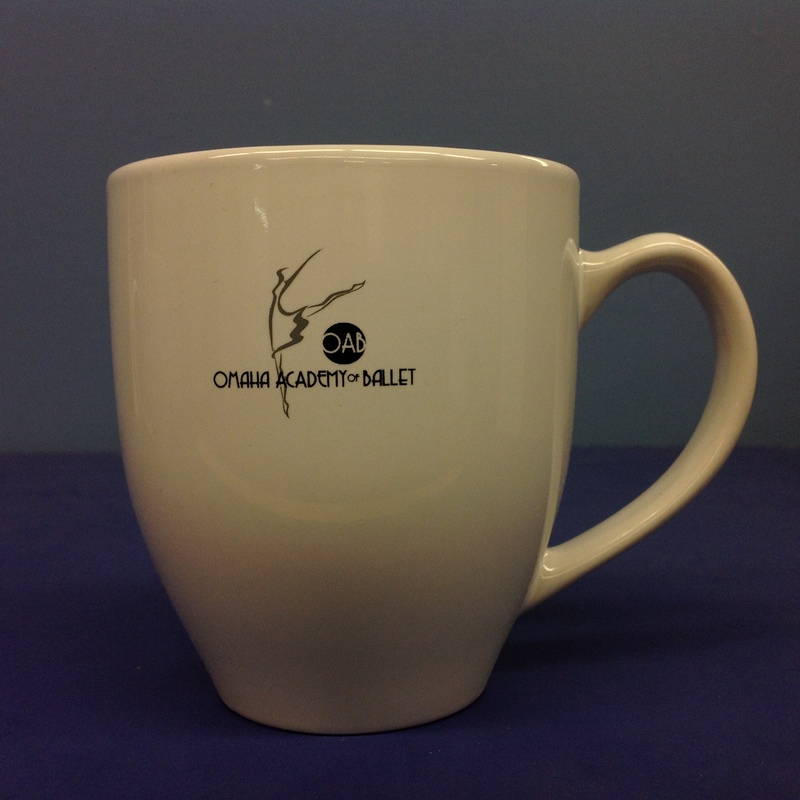 Thank you for visiting our online store! 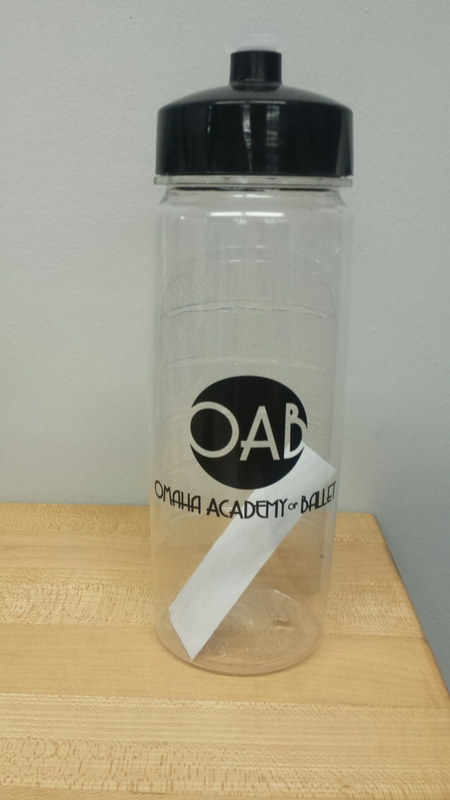 Please see below for our current selection of tickets and merchandise. 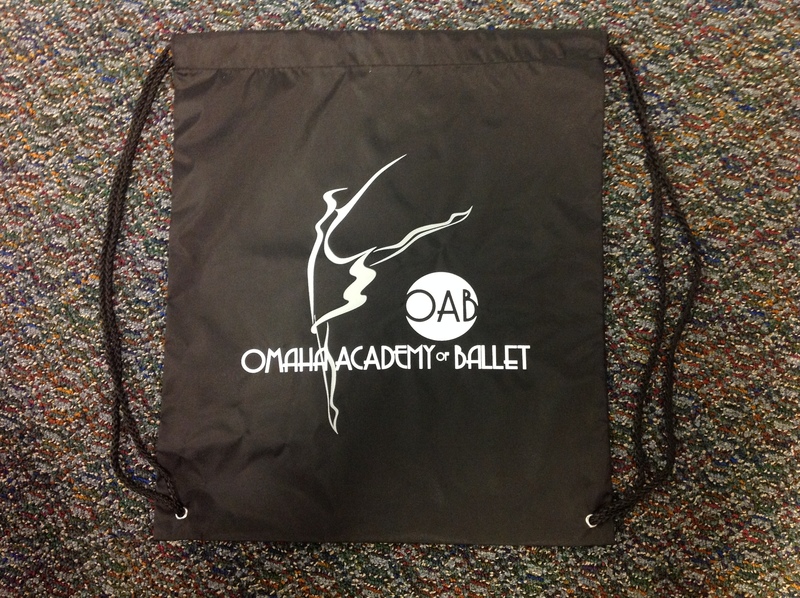 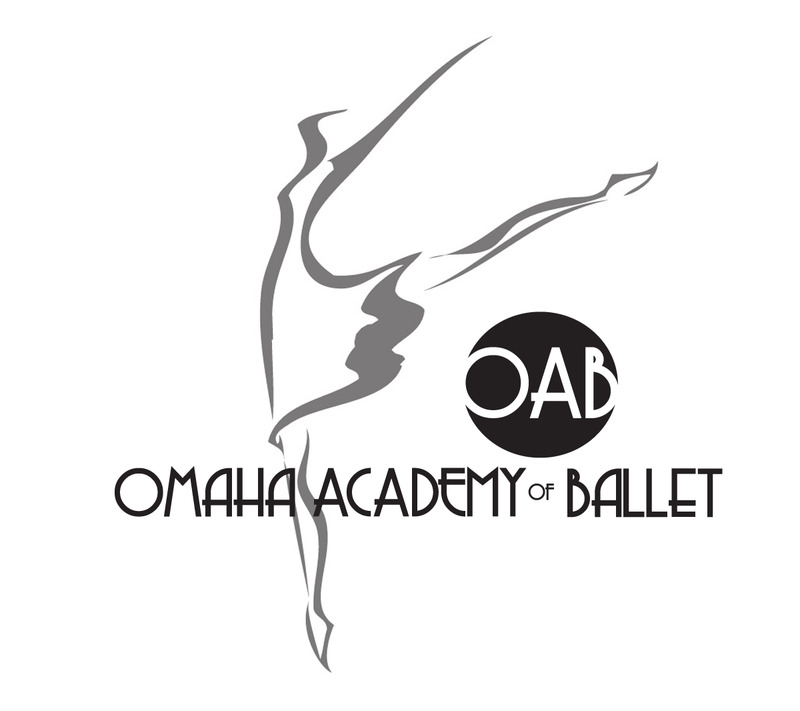 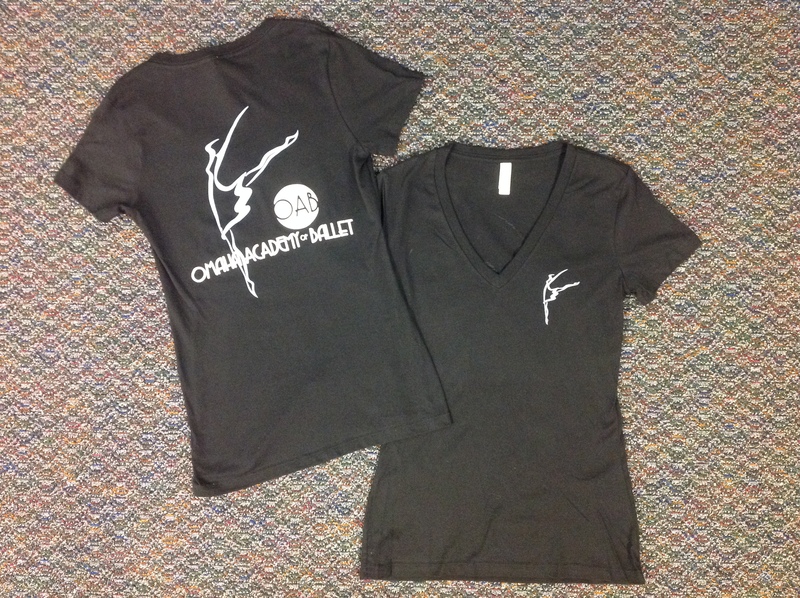 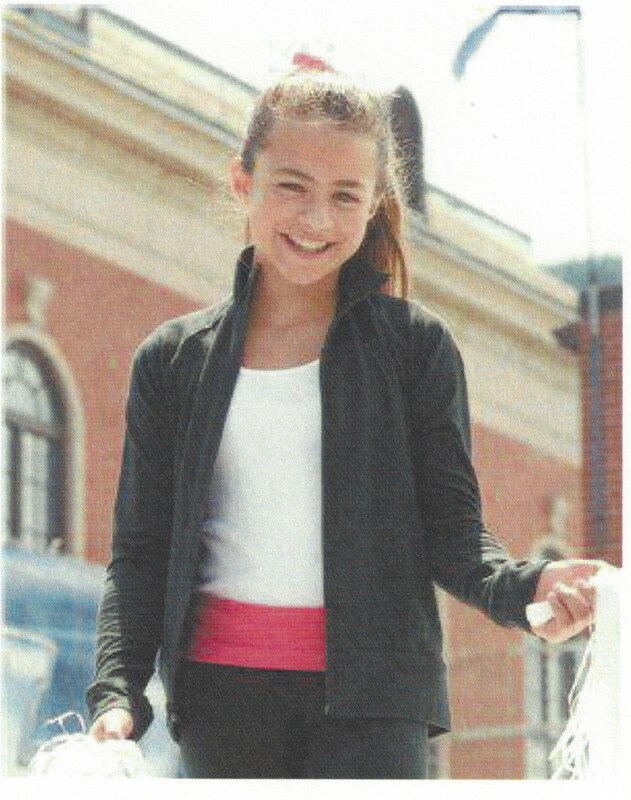 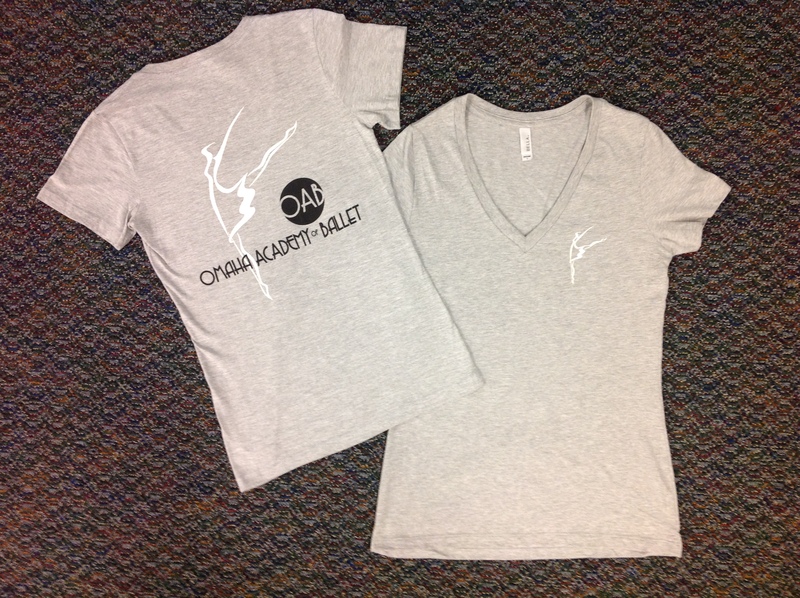 If you have any questions, feel free to contact us at (402) 346-0469 or academy@oabdance.org. 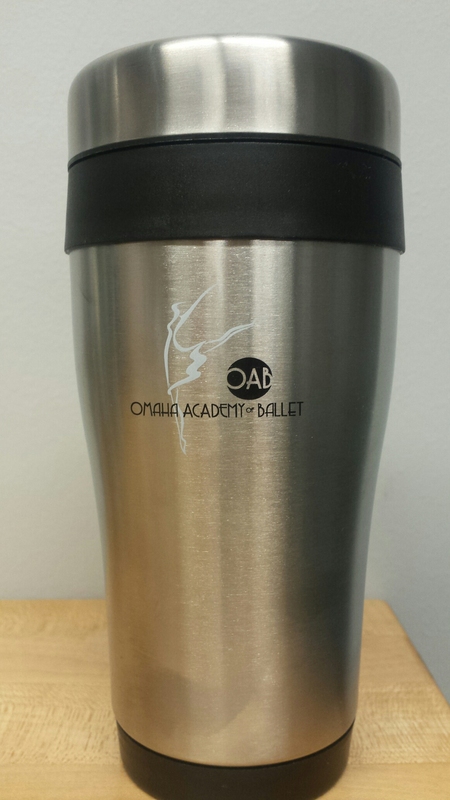 Wake up with OAB and this white ceramic mug with full OAB logo. 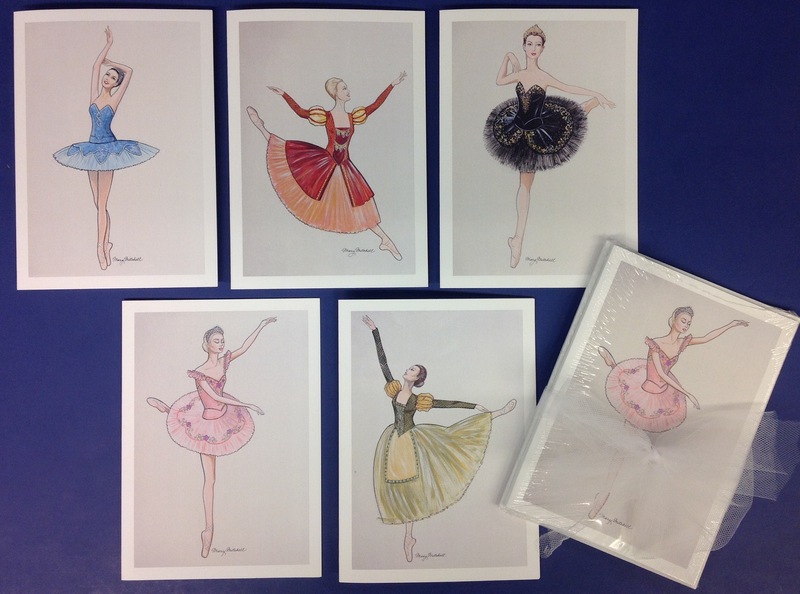 Set of 5 beautifully drawn ballerina notecards. 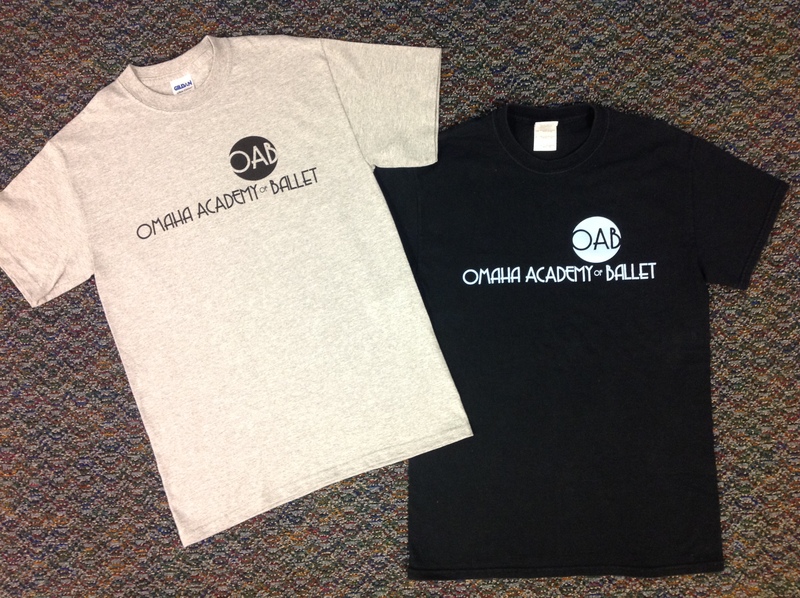 Cards feature costumes from OAB‘s own collection!